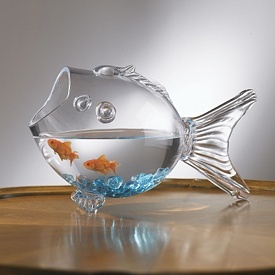 2015 November 09 « Living Life in a Fish Bowl! The type of person that you are encouraged to be around in this quote sounds to me like a description of a Christian. In a world where negativity abounds and you don’t have to look far to find someone who would rather tear you down than build you up, this quote is pretty good. I say pretty good because it is lacking an important component. That is a tall order but we have the living Christ dwelling within us to help us to grow in this area and we should be growing. God is concerned with our words and actions. Let us not forget that we represent Him! It is not all about us. Don’t stop! We are called to encourage one another, to build each other up. I wonder how many people we see each day could use a positive word or even just a smile to change their day? 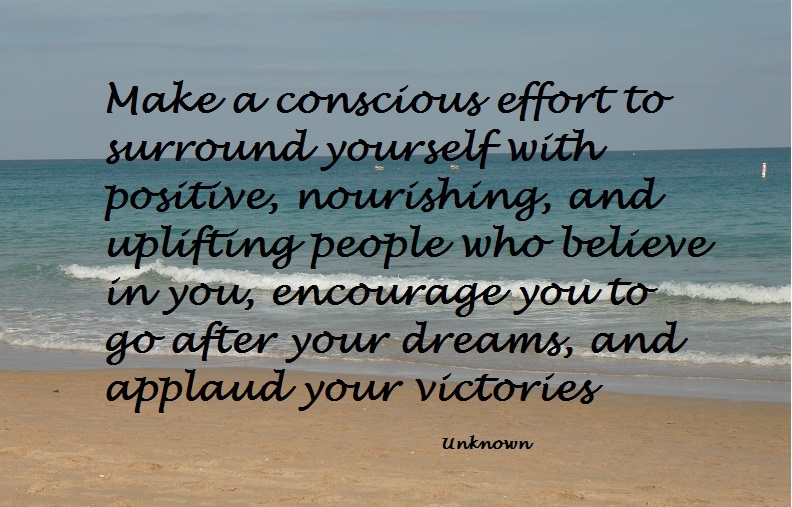 Encouraging one another is a powerful thing that we can do anywhere we find ourselves but it doesn’t just happen. We have to do it on purpose – make a conscious effort. Don’t be stingy with your life words. Be extravagant!! Let God’s love flow through your words and don’t forget about your non-verbal communication. Have you ever spent hours on something only to have someone wrinkle their nose at it? Or roll their eyes? It can take the wind right out of your sail. Oh, that we would not be people who take the wind out of other people’s sail. Don’t be a dream killer. We’ve probably all been on both sides of that coin. – the giver and the receiver of negativity. Truth is Curt does a fine job of cooking and has come up with some great concoctions. I owed him and Andrew an apology. My words were not life-giving. Here’s the truth —verbal or non-verbal expressions of negativity or irritation won’t bring about a favorable change. It will not promote peace in them or in you. It is not the loving thing to do. It does not build up the other person. Colossians 3:14-17 gives us a list of things that helps us to be the people God intends us to be. Peace – the enemy loves to set us up, to trick us into getting upset because when that happens he knows our peace goes out the window and discouragement will try to come crawling in. Discouragement is, I believe, one of the most effective weapons the enemy uses to hinder us from being effective. If you find yourself discouraged, see it for what it isn’t. It isn’t from God. pain (physical and/or emotional) and the list goes on…………. We are to encourage one another, to speak life to them, but what if no one is around to speak life to you? Then what? Peace that goes beyond our understanding. I can’t explain it but I know that it is available to us and it works. Colossians 3 also tells us to be thankful – in fact it tells us that twice in just this short passage. I started a gratitude journal and I highly recommend it. Write down things you are thankful for with no repeats. It helps you to see the good (even when bad things are happening) and it can keep you in the moment instead of waiting for this to happen or that to happen. Another thing not dependent on others is having the word of God dwelling in you. If you aren’t reading the Bible, how can it dwell in you? Memorization is helpful in having God’s word dwell in us. It is a tool available to us but are we using it? 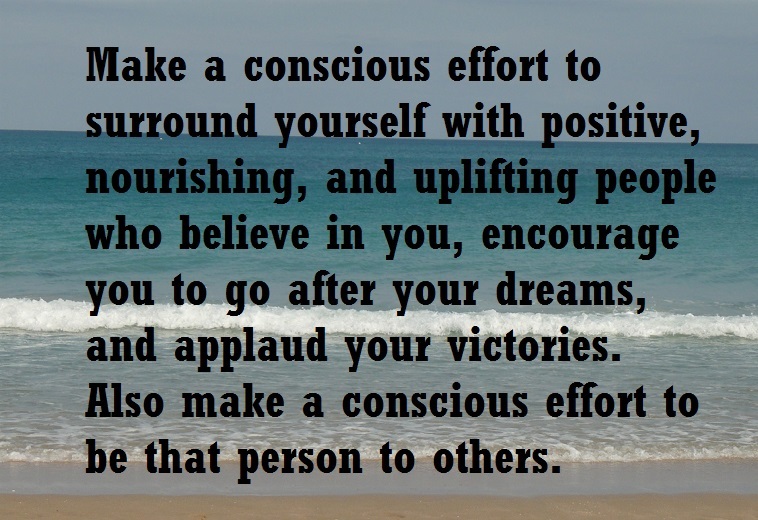 Having someone encourage me is a blessing but I have learned to not wait for that to happen. On the other hand, I am making it my goal to speak life to those I come in contact with. Funny how in doing that, I am encouraged also. Let’s be extravagant with our life words. Let’s not be stingy when it comes to encouraging others.